Tropical storm Michael has grown into a Category 3 hurricane and is expected to make landfall on the Florida Panhandle on Wednesday, October 10, 2018. Forecasters expect Michael to continue to strengthen, to at least a Category 3 storm, before making landfall. Airlines are issuing travel waivers for affected areas. Also if your trip is delayed or interrupted, certain credit cards have built-in travel insurance benefits and may cover you! If You’ve Got Travel Planned to the Southeastern US This Week, Now’s the Time to Change Your Flights! It isn’t often that hurricanes make landfall in this part of Florida. 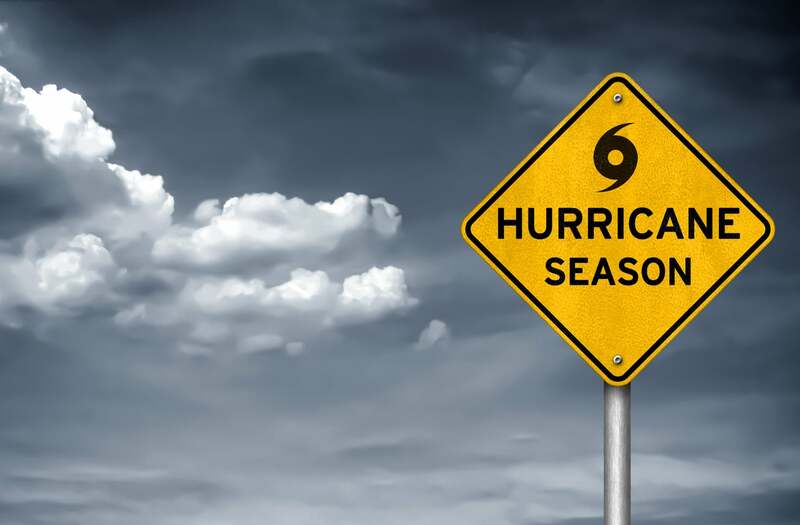 The last one occurred 13 years ago, and experts are predicting severe damage from the storm surge, wind, and flooding. Parts of the Southeast will also have strong winds and heavy rain as Michael moves inland. But the hurricane is expected to move quickly into the Atlantic Ocean and so the flooding shouldn’t be as bad as it was with hurricane Florence. My wife applied for Barclays World Elite Master Card and was declined despite her 826 credit score. Told it was due to too many credit cards in the last 24 months. Asked how many was too many and told 6. And unlike Chase who will sometimes let you exclude Authorized User cards, Barclays would not do that. Wasn’t aware they had a 6/24 rule. Passing along for general info. Thanks for sharing Greg. I haven’t heard of a 6/24 rule, but banks always have the final say when reviewing an application.